 If you are looking for integration solutions for your business, get the help you need from our network of Sales Partners to get started with the ConnectALL Integration Platform. With a combined expertise in software consulting and implementation, these handpicked partners will support you with your application integration strategy that is imperative to your DevOps success. 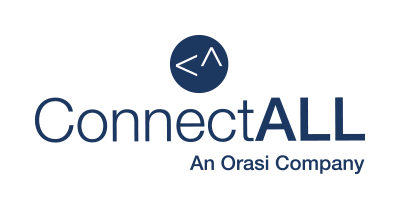 ConnectALL builds partnerships and collaborates with Technology Partners to help you simplify the integration process by providing tools and solutions that seamlessly integrate with our platform to extend its reach and functionality. Ready to join the ConnectALL Partner Program? Your success as a partner is valuable to us. Explore partnership opportunities!